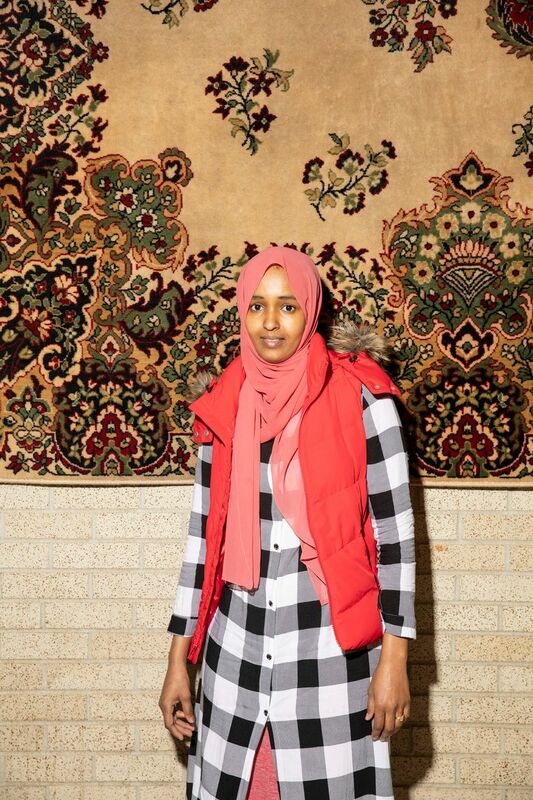 Somali workers at an Amazon warehouse in Minnesota, tied together by a close cultural connection and empowered by a tight labor market, appear to be the first known group in the United States to get Amazon management to negotiate. But over time, she said, Amazon required her and her co-workers to pack at a faster rate, at least 230 items an hour, up from 160. Mohamed, who is Muslim, said Amazon let her take paid breaks to pray, as required by state law, but her managers had told her she still needed to keep pace. Mohamed and scores of East African colleagues, many of them, like her, born in Somalia, responded in an unusual way for Amazon workers: They organized to complain. Now, tied together by a close cultural connection and empowered by a tight labor market, they appear to be the first known group in the United States to get Amazon management to negotiate. After modest protests over the summer, the workers have had two private meetings with management in recent months. Labor organizers and researchers said they were not aware of Amazon coming to the table previously in the United States amid pressure from workers, even for private discussions. Earlier this month, Amazon offered some compromises at its facilities in the Minneapolis area. The company said it would require a general manager and a Somali-speaking manager to agree on any firings related to productivity rates, designate a manager to respond to individual complaints within five days and meet with workers quarterly. By last weekend, though, a group of about 40 workers had decided the compromises were insufficient, with a primary concern being the pace at which they are expected to work. They voted to stage a large protest and walkout Dec. 14, in the thick of the holiday season. “Each community is a little different, and in each one, we work to ensure our employees have a great experience, with the most important element being our direct connection to our employees,” Amazon said in a statement. Ashley Robinson, a company spokeswoman, added that the company did not see its work with the East African workers as a negotiation but rather as a form of community engagement similar to its outreach efforts with veterans and lesbian, gay, bisexual and transgender employees. 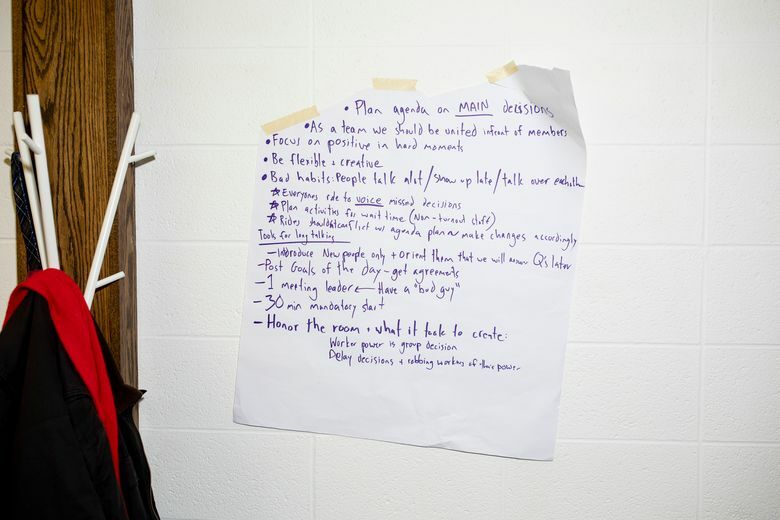 To workers, the formal meetings were the result of more than a year of organizing by the Awood Center, a nonprofit focused on helping East African workers. 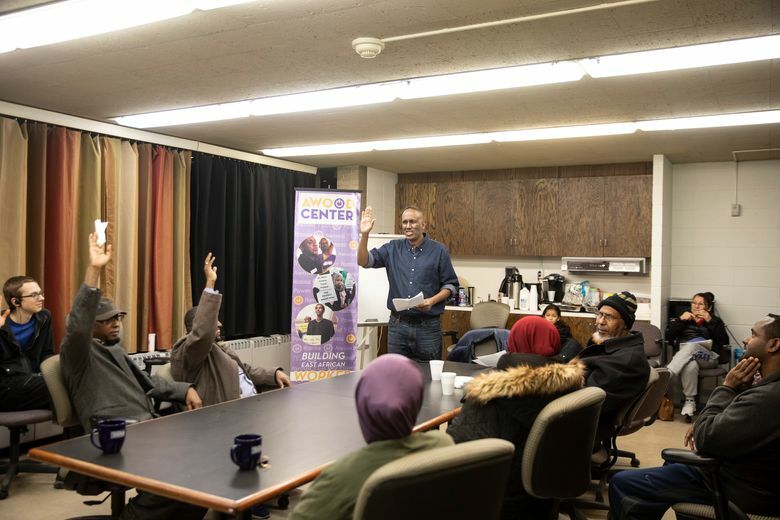 “Nobody would assume a Muslim worker, with limited language skills, in the middle of Minnesota can be a leader in a viable fight against one of the biggest employers in the world and bring them to the table,” said Abdirahman Muse, Awood’s executive director. Amazon has sought to squeeze more profit out of its operations as growth slows. Brian Olsavsky, the company’s finance chief, told investors in October that “getting better efficiencies” from operations was a corporate priority. The company now has more than 110 fulfillment centers across the country, and other outposts that handle logistics. Each is like a mini-city, as another company spokeswoman once described them, with a unique culture and demographics. Amazon opened a warehouse the size of 20 football fields in the suburb of Shakopee in 2016. It needed more than 1,000 workers to operate it, and the local unemployment rate was around 3.5 percent. That left the company with a limited labor pool to hire from. Immigrants make up a growing share of Minnesota’s workforce, particularly in low-skilled jobs. Somali refugees began resettling in the area in the 1990s, fleeing the country’s growing violence and civil war. 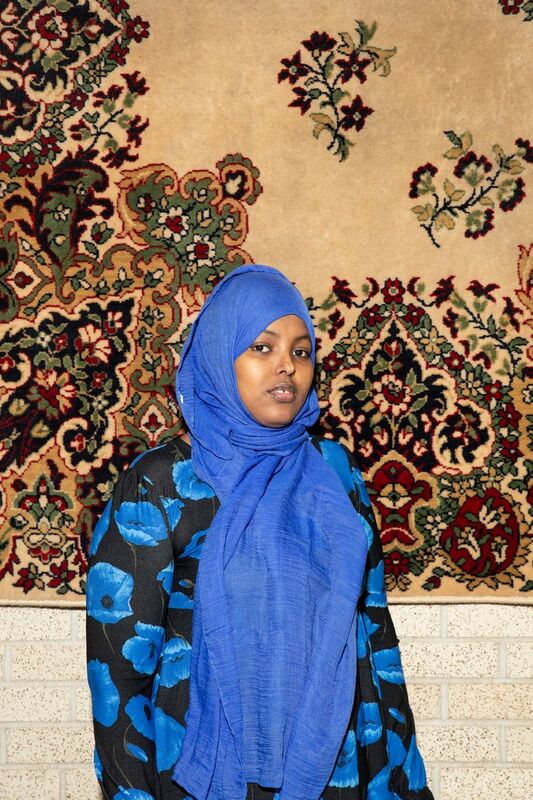 More than 46,000 Somali-born residents and their children live in the state. About 4 out of 5 live at or near the poverty level. Amazon recruited East African immigrants heavily with local advertisements and billboards. Hundreds signed up through the Confederation of Somali Community, a nonprofit. 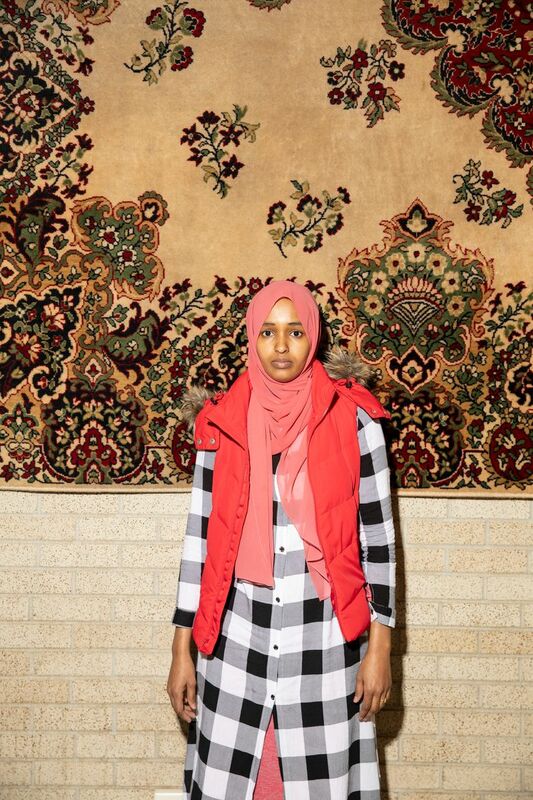 For a while, Amazon ran buses to Shakopee from the Minneapolis neighborhood of Cedar-Riverside, known as Little Mogadishu, and the company has spaces at local warehouses dedicated to prayer and the ritual washing custom in Islam. About 60 percent of Amazon’s 3,000 workers in the region are East African, Awood estimates, but the group has found only one manager who speaks Somali. Amazon said the number of East Africans was notably lower, and that four of its managers in the area spoke Somali. For one of the meetings with workers, in September, Amazon flew in from Texas a Muslim manager who works on accommodating Islamic practices. He was originally from Libya. Safia Ahmed Ibrahim, 52, said that in Somalia, she worked for U.S. and United Nations aid groups before fleeing to a refugee camp in Ethiopia. She was hired to work at an Amazon sorting facility in 2016. “I worked hard, and I got employee of the month,” she said. It was the first time she really loved a job, she said, and she remains impressed by the business built by Jeff Bezos, Amazon’s founder. But after Ibrahim returned from breast cancer treatment, a new manager scolded her for working slowly, she said. She felt the manager did not see her as a woman who had worked for aid groups, overcome breast cancer and raised a daughter who got into medical school just five years after arriving in the United States. Instead, she said, the new manager saw her as a worker who, on one particular day, was slow. A white co-worker stood up for Ibrahim, she said, and the manager apologized. Awood said it had connected with hundreds of workers at the Shakopee warehouse and nearby facilities, with support from local mosques and community leaders. 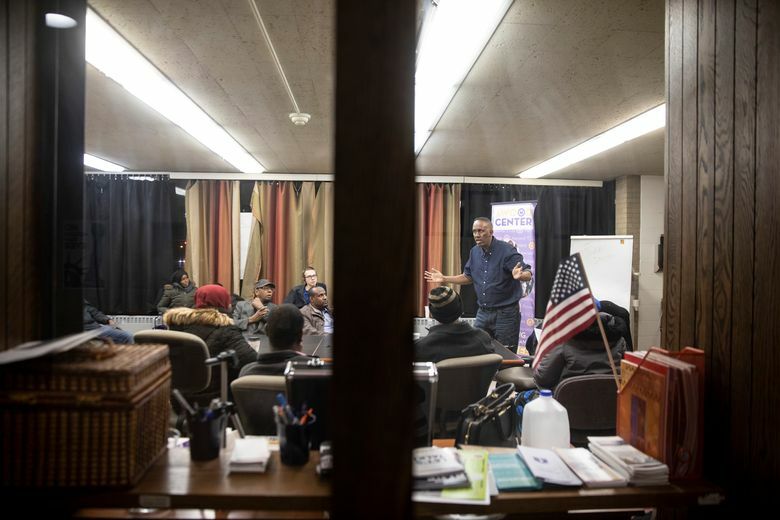 It shares space with the Minnesota chapter of the Council on American-Islamic Relations at a Lutheran church and has political allies. 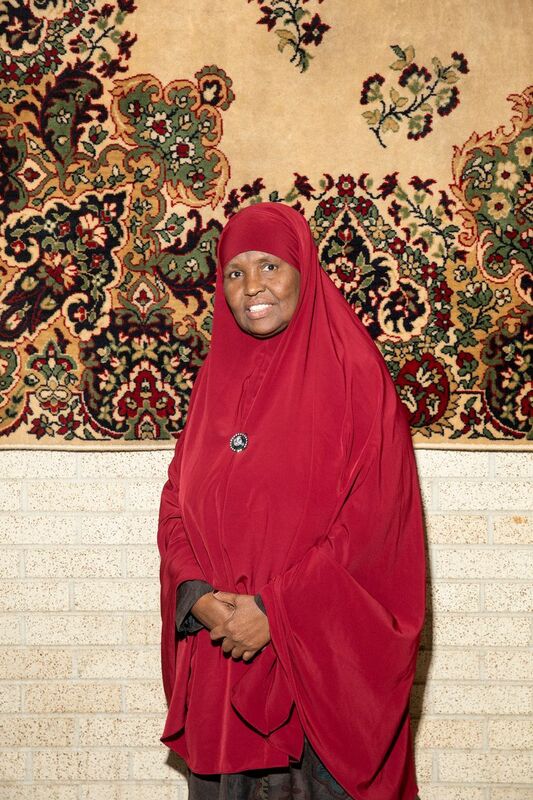 Ilhan Omar, elected this month as one of the first two Muslim women to serve in Congress, has attended an Awood event, and so has her fellow Democrat Tim Walz, the incoming governor. Awood has four employees and is financed by grants and the Service Employees International Union, Muse said. 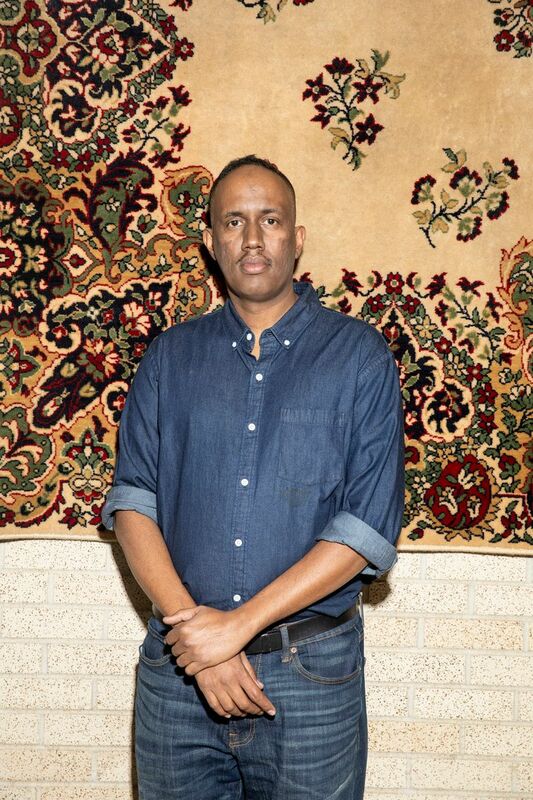 A Somali immigrant himself, Muse worked for the union organizing home health aides and then as a senior policy aide for the former mayor of Minneapolis before joining Awood this year. By the time he arrived, many recent immigrants were already connecting with one another as Amazon workers because of the company’s initial recruitment campaign and coordinated transportation. Workers talked about Awood during breaks and car pools. They have a WhatsApp text message group and have held several smaller actions to build awareness of their organizing and concerns. 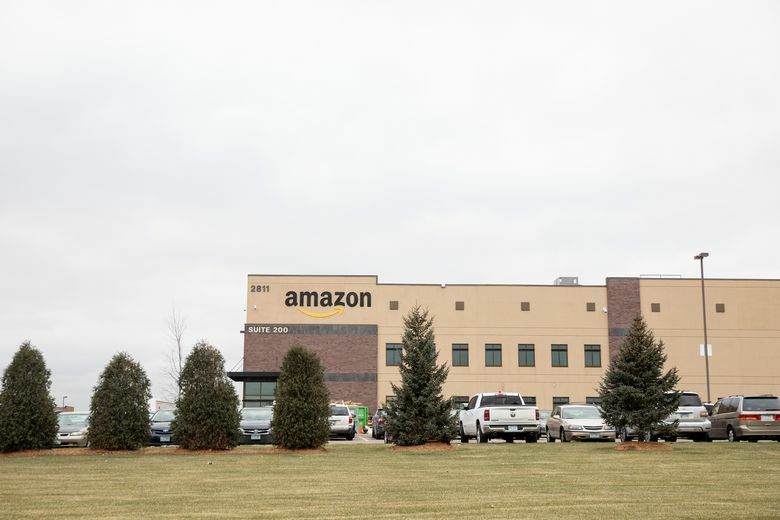 After workers at one of the facilities near Minneapolis planned to wear light blue, the color of the Somali flag, on the same day, Amazon said it would build a dedicated prayer space there. When Amazon’s annual Prime Day shopping event coincided with Ramadan, they held a protest seeking lighter workloads during the fast. Awood has also found leverage in the number of East African workers and the time of year. “Because there is such a density in that workforce, at this stage in the game, Amazon would have a very difficult time replacing that many workers, particularly at this peak season,” said Beth Gutelius, a researcher at the University of Illinois at Chicago with a focus on warehouses. Muse said Awood’s goal was not to unionize. No unions represent Amazon workers in the United States, although a group is trying to organize employees at Whole Foods, which Amazon owns. Brishen Rogers, a labor law professor at Temple University in Philadelphia, said that union-organizing drives were long and grueling, coming down to a yes-or-no vote. Oftentimes, Rogers said, worker centers like Awood that organize along affinity lines of culture or religion can force change. “It is a perfectly legitimate way for workers to exercise collective voice in the workforce,” he said. Khadra Kassim, 31, was three months pregnant when she went to work for Amazon in 2017. After lifting a heavy box in the summer heat, she grew faint and fell down. She was bleeding and, fearing a miscarriage, went to Amazon’s in-house medical clinic. There, she said, staff members said they could not help her and did not offer to call an ambulance or her family. She had hoped for at least some compassionate treatment. Amazon does not comment on individual cases, Robinson, the company spokeswoman, said. But she said the company worked to reduce safety risks, had climate-controlled warehouses and accommodated medical needs. Kassim spent several months of unpaid leave on bed rest, and gave birth to a healthy girl in December. When she returned to work, co-workers told her that something had changed while she was gone: Awood had begun organizing.